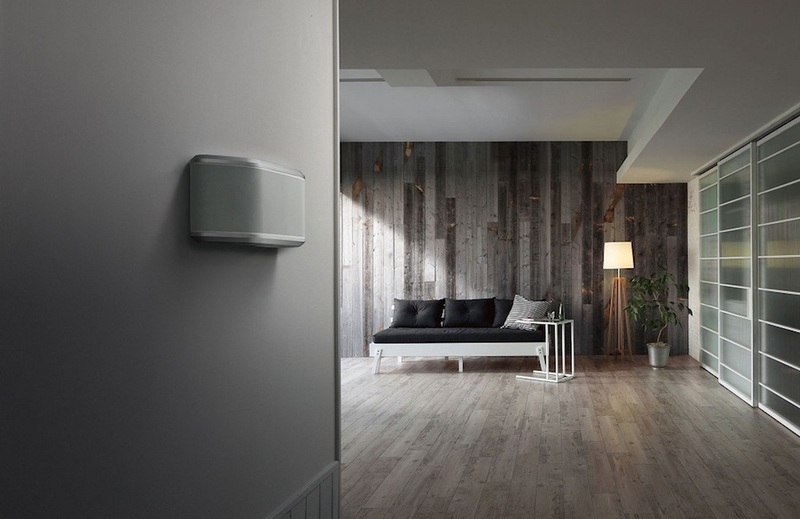 When Might a Wireless Speaker System Be Right for You? If you’re a music-lover, are you taking advantage of the listening opportunities available to you? Perhaps you’re considering adding multi-room audio to your house. If so, this is the perfect blog for you. You’ve likely heard of a wireless speaker system – an arrangement of speakers from which you can listen to throughout your home. But how do you know whether a wireless audio setup might be the right addition to your property in the St. Augustine, Florida area? Below, we explore the signs that indicate a wireless system could be the best choice for you. Just keep reading to find out more! Your sound system should be simple enough – and convenient enough – for you to use often. Of course, you also should want your audio equipment to provide a high-quality listening experience. Yamaha, one of the top audio distribution manufacturers in the industry, provides a technology that balances both of those factors. MusicCast enhances already first-class Yamaha products with wireless connectivity, allowing you to revolutionize your listening experience. 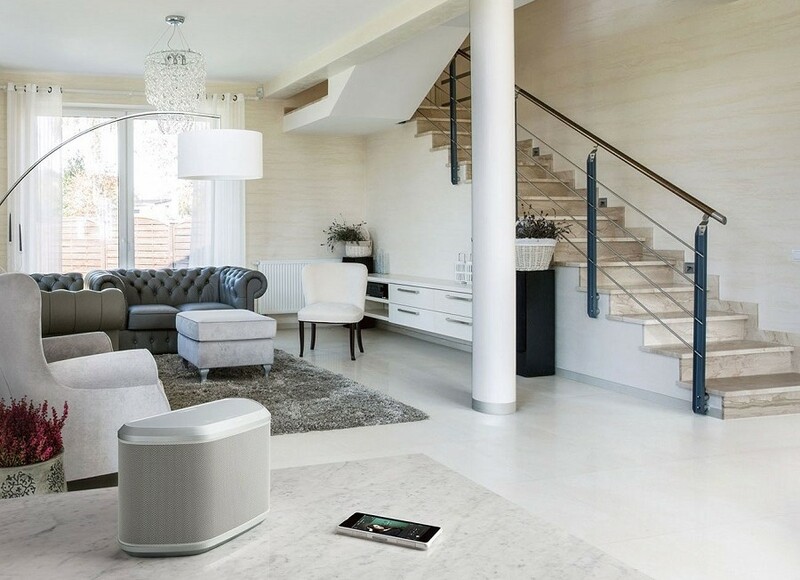 In this blog, we’ll share some of the best MusicCast features that you can incorporate into your Ponte Vedra Beach, FL wireless speaker system. Keep reading to find out more.